Well now the time has come to get off the pot and do something about the SHART!! We at #TriHarderAR have put our collective brains together and come up with a plan. 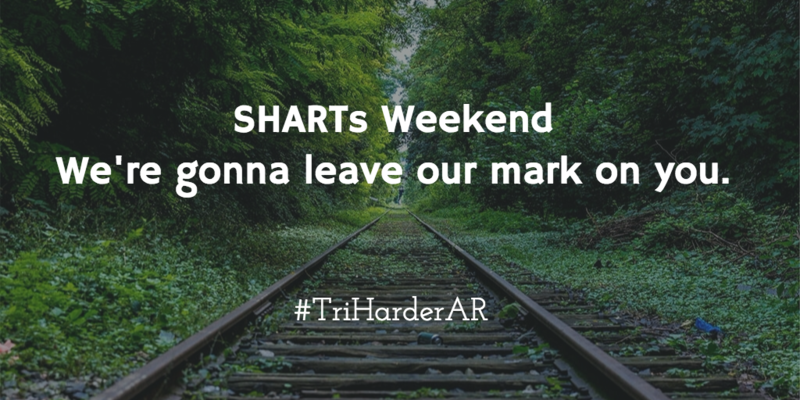 We’re going to revisit some of our favourite training and racing locations and invite other adventure racers to come along and join us for a SHART. The first one coming up is planned for the Saturday night through to Sunday morning of 5-6th March. We’re aiming for it to be a training session rather than a race ideally looking at 10/12 people in total but that is down to logistics and equipment. What’s going to be involved? Night navigation, orienteering, paddling (a decent one), mountain biking, hiking, hikeabike. Well pretty much up to you, you are adventure racers!! We’re not going into mandatory kit lists but you should know what you will need, clothing & food-wise for yourself. We will need help with kayaks and you should have your own buoyancy aids, compasses etc. This will be a chance to learn from each other too, maybe pick up some new skills and techniques. It’s definitely not suitable for first-timers or short course racers. The purpose of SHARTs is to help long course (24hr+) racers to develop additional skills such as night navigation in a safe group type environment. This is a combined training event where teams are cooperating with each other rather than competing. We will be looking at short day time training events that will suit those interested in checking out adventure racing. Everyone attends entirely at their own risk and should have personal accident insurance as a matter of course. Available Team Equipment - what you got?